*high speed blender such as a Vitamix or Nutribullet. Blend the almonds to a smooth paste, add the salt, almond oil, honey, and vanilla beans and blitz again until incorporated and completely smooth. Transfer it to a sterilized jar and refrigerate. 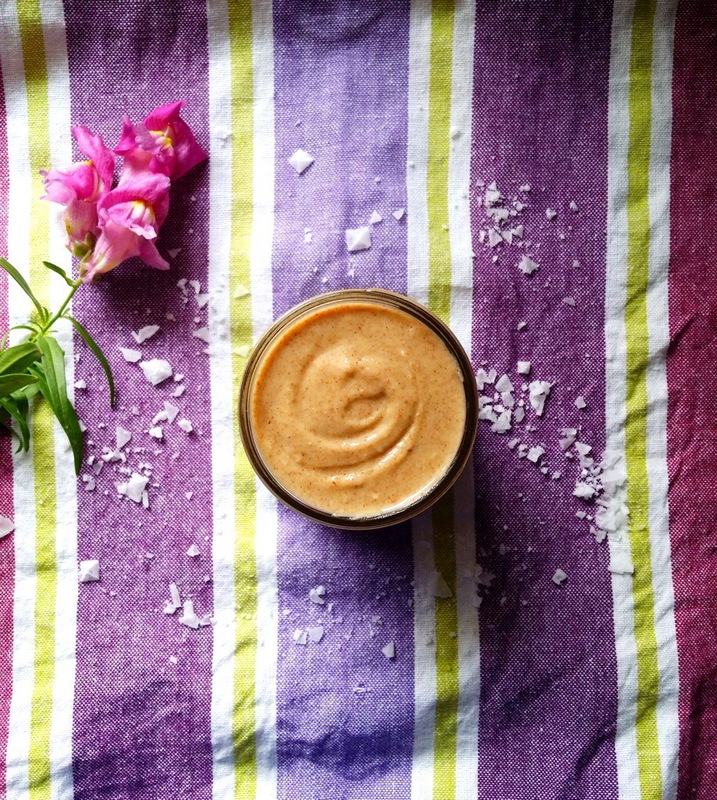 Tastes great with toast, in your favourite smoothie or as a substitute for peanut butter. Healthy and delicious. Enjoy!